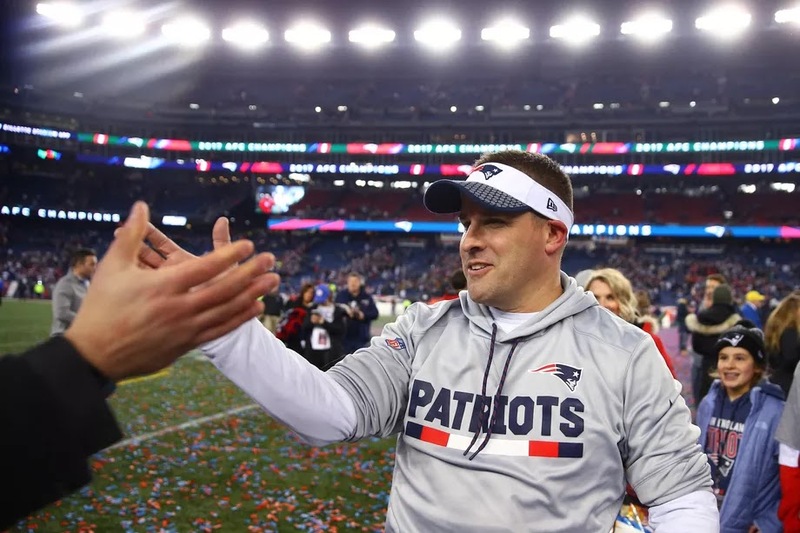 After Super Bowl LII, New England Patriots’ offensive coordinator Josh McDaniels would be headed to Indianapolis to take on the head coaching position with the Colts. Two days after the championship game, a very important conversation happened between McDaniels, Patriots’ team owner Robert Kraft and head coach Bill Belichick. And according to The Boston Globe, that conversation changed everything. When speaking to the Globe on Monday, McDaniels revealed just what happened to make him stay in New England. The meeting between the three included a contract adjustment. McDaniels went on to say that the decision “was as difficult a decision as I’ve ever made professionally” and that he never meant to put anyone in an awkward situation. 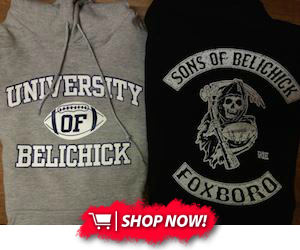 But once he knew the bigger picture with the Patriots, he felt like he made the right choice.